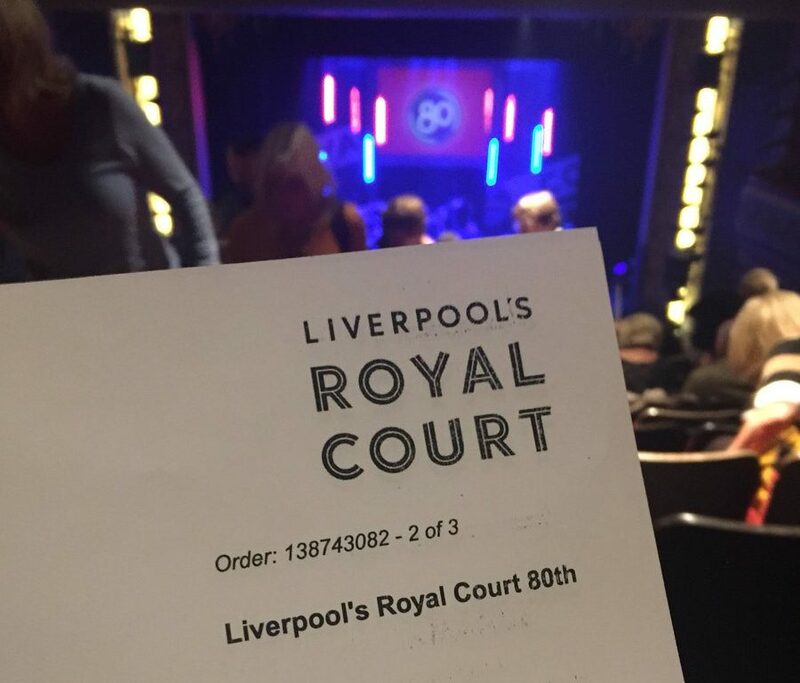 An array of much-loved Scouse comics and productions returned to Liverpool’s Royal Court Theatre to help celebrate its 80th birthday. Extracts from popular shows, including ‘Brick Up The Mersey Tunnels’, Willy Russell’s ‘Our Day Out’ and ‘YNWA: The History of Liverpool Football Club’ were all showcased on Sunday to highlight the multitude of talent which has graced the stage over the past eight decades. With a heavy emphasis on local favourites, the theatre’s 80th production was an ode to Liverpool and its audience. Offerings ranged from a satirical overture by an old married couple from Wirral to a modern, subversive take of an Irish priest’s reading of the biblical chapter, Marriage at Cana. Both before and after the interval, a tribute to the late Ken Dodd was warmly received by the packed auditorium, with the mid 60s to early 80s labelled as the ‘Dodd Years’ due to his continuous support during the theatre’s less successful times. A plaque has been installed at the entrance in his memory following his death earlier this year. 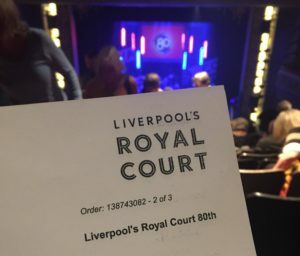 An intimate performance from Liverpool band, The Christians, left the audience quiet and fixated with their acoustic set, whilst a brief sketch about The Royal University Hospital received rapturous applause. Comic Sam Avery took the audience on a trip down memory lane to when the theatre was the Rawhide Comedy Club, discussing the turbulent life of a father of twins. Comedian and former Coronation Street actor, Les Dennis, told JMU Journalism about his involvement with the Royal Court, saying: “The first show I ever saw was here and it was Ken Dodd, who made me want to do what I do now. Other celebrities, such as respected actor Dame Judy Dench, and Slade singer Noddy Holder expressed their gratitude through pre-recorded video clips. The emotive closing act by all performers, called ‘Thank You For The River’, capitalised the recognition for the city and ‘The People’s Theatre’ audience. Upcoming shows at the Royal Court Theatre include Sweeney Todd, Underground Poetry Night, plus a variety and burlesque show. Tickets can be purchased via the theatre’s website.